We have given our users the opportunity to independently customize and personalize their content and showcase it in their own way. This includes the layout, brand image, color scheme and the addition of embedding images, videos, audio, animations, Gifs ect. What many of customers do not realize is that within the Flipbook software, they have full access to inserting interactive surveys, polls, forms and also the option to embed their chosen locations with Google Maps with the HTML5 animation tool. In today’s blog we are going to discuss these interactive features to help you get the best out of your content and digital publications. Our software allows you to embed or pop-out web pages such as forms, surveys, or polls on top of your digital publication’s pages. You can actually embed or pop-out any web page on your digital publication’s pages as long as the external site allows for its content to be embedded in an iframe. For example, you could add Google Maps, Street View, Blog Articles, Virtual Tours, and much more through this feature. Most third party form services such as Google Forms, Formstack, or SurveyMonkey work perfectly with our software. As long as the form/survey/poll is responsive to all devices and can be embedded in an iframe, then these features in your digital publications will be accessible on all devices including desktop, mobile, and tablets. You can view a sample of an embedded form on the last page of this digital publication here. 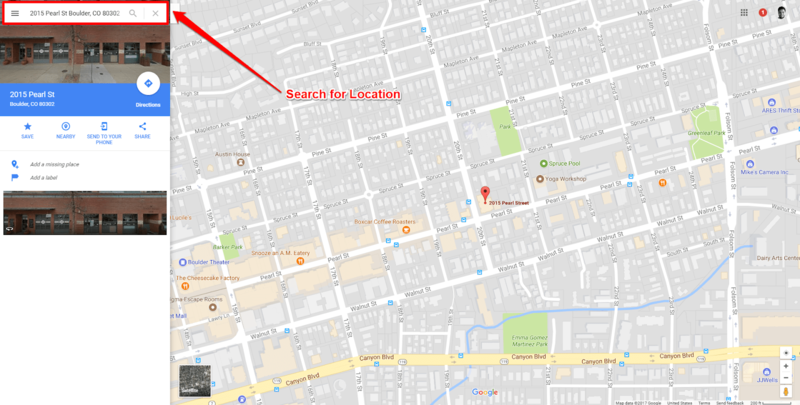 As a business looking to include their information within their publications, it would be a great idea to include a virtual map that could be available to use by customers instead of just providing an address. 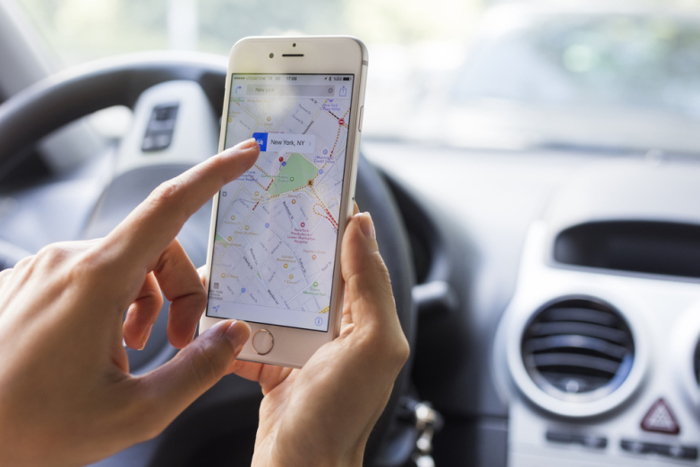 Google maps is extremely popular among digital users, and according to these statistics, Google maps has already hit 10 million downloads making it the most popular free program available on the app store. Customers love to see animations within publications online which makes this the perfect opportunity to include your location within your flipbook. 1) Search into Google Maps the place you would like to include in your publication. 2) Click the ‘Menu’ icon in the top left corner of Google Maps and choose to ‘Share’ or ‘Embed Map’. 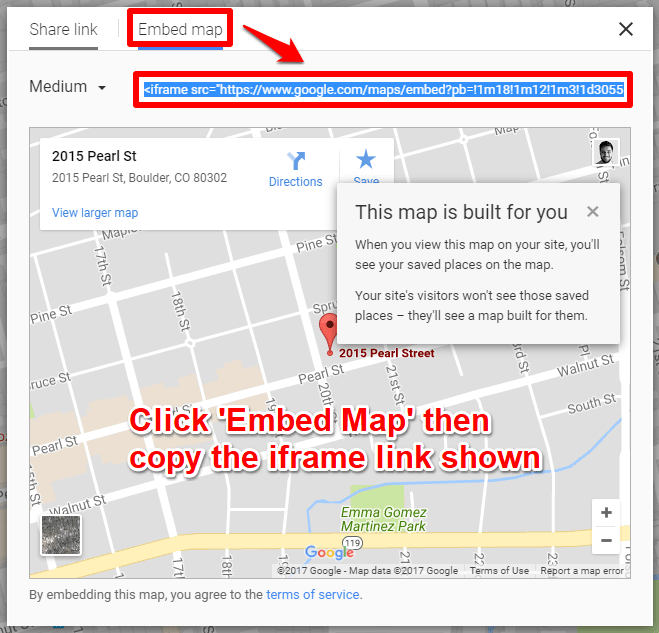 3) Choose ‘Embed Map’ and then copy the iFrame code. 4) Remove everything in the iFrame code (everything except the weblink). Now that your link has been embedded for your map you can add it into your publication through the Flipbook software. This can be done in the DESIGN tab under ‘Interactive’. By embedding the HTML5 Animation Tool (Embedded Google Maps). Webpage (Pop-out Google Maps from Button/Hotspot). 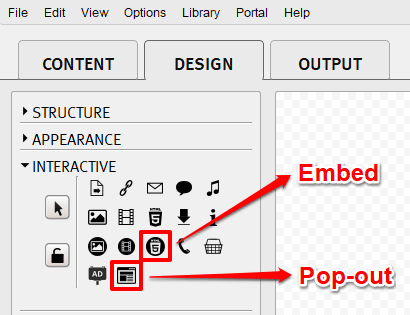 5) Simply embed the map or place a hotspot/button on the page. 6) Paste the weblink into the URL/HTML5 fields in Webpage/HTML5 Settings. 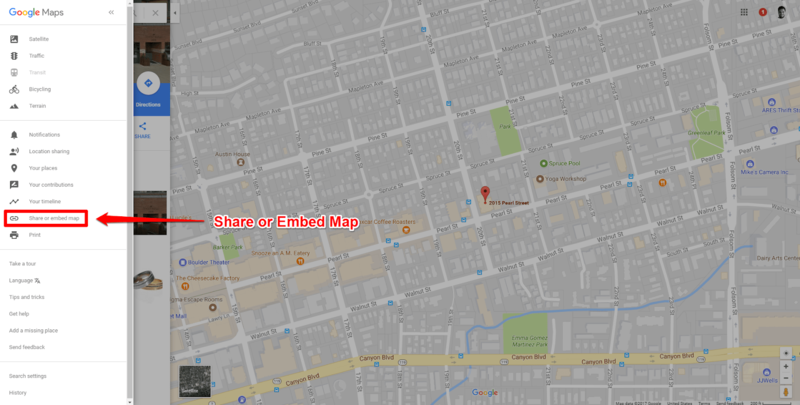 8) Build your publication to see the output with Google Maps included. You can an example of one of our Flipbook including google maps here.